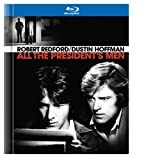 All the President's Men is based on the true story of the Watergate Scandal in Washington D.C. A break-in has occurred at the Democratic Party National Headquarters, and the Washington Post has assigned Bob Woodward and Carl Bernstein to cover the story. The men find that top defense lawyers are already working on the case and their suspicions are aroused. 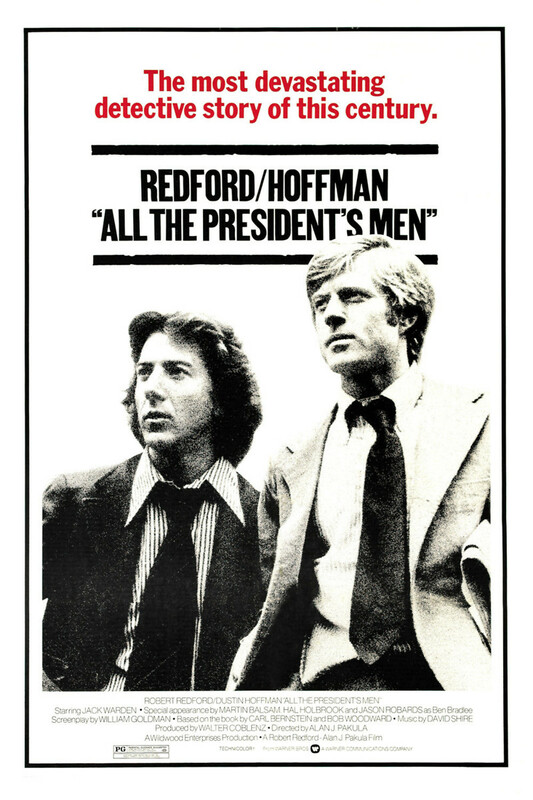 Following a number of leads, Woodward and Bernstein discover that the plot has been instigated by top leaders in the Republican Party, including the White House and the President.